Have you seen Marjorie Prime? Lois Smith—who celebrates her 88th birthday today, November 3, 2018— plays an elderly woman who communicates with her deceased husband via a hologram played by Jon Hamm. It’s an intriguing idea allowing the filmmakers to look at concepts of aging and memory, perception vs reality, and of course technology. I loved Her so I think I’d like to see this as well. Smith is 86 and has been working in Hollywood since the early 1950’s and has 129 credits to her name. Can you imagine? Almost seventy years as an actress. 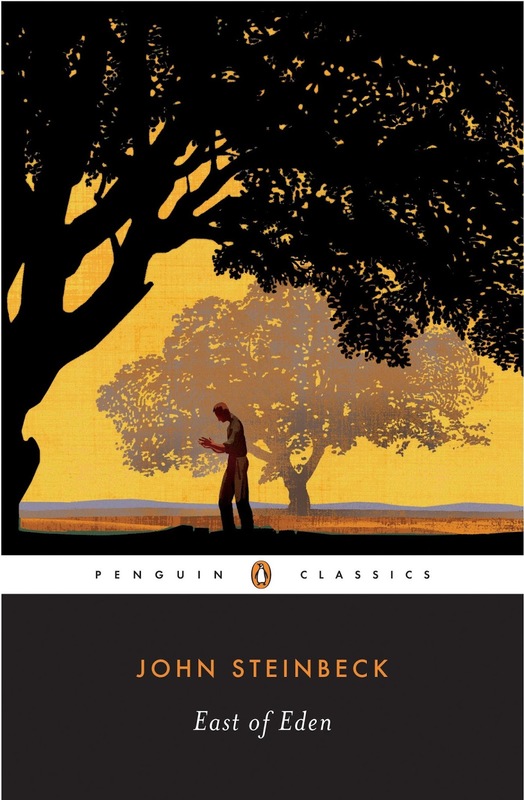 Her very first movie role was in East of Eden with the legendary James Dean in 1954. Dean died of course, forever young at 24, in a car crash on a quiet California highway in 1955. Formerly Highway 466 near Cholame, about a three hour drive north of here. 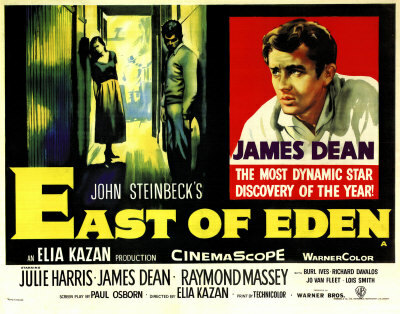 Smith and Dean’s 1954 screen test for East of Eden is sparking interest on YouTube today. No need to search, here it is. And now in six 10 minute segments, Mark Rydell’s 2005 TV documentary James Dean: Sense Memories about the last year of Dean’s life. The documentary was posted on YouTube by F. Scott Fitzhemingway and is today’s Saturday Matinee. We’ve watched East of Eden before of course, and will watch it again and again. Stream it anytime on GooglePlay, Amazon, iTunes and Vudu. Check Netflix streaming as their catalogue changes but it’s available on Netflix DVD.